If you’re reading this, you should already be familiar with the mystical world of Allentria, which author Elana A. Mugdan has been building for over 10-years! 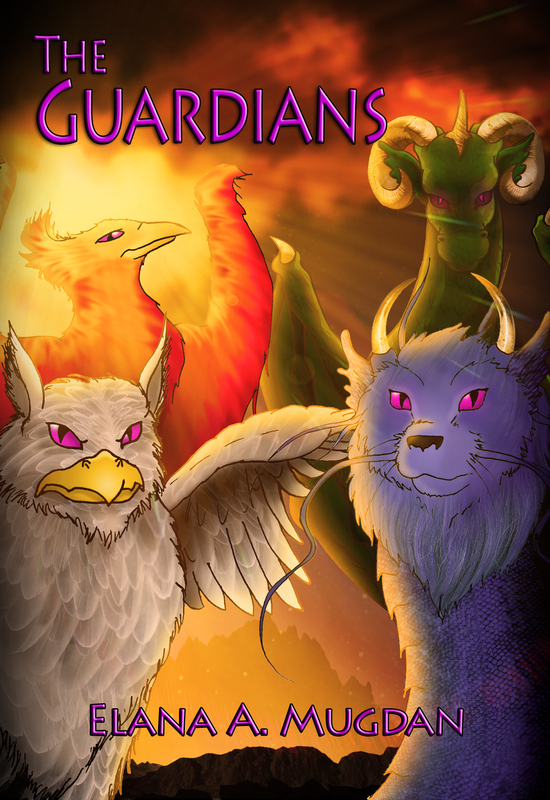 The Guardians is a world enrichment book that slots in perfectly between Dragon Speaker and Dragon Child, so hit the button below and enjoy a special insight into the world of the Gods who rule Allentria. Still haven’t read Dragon Speaker? No problem. Buy your copy today – just be sure to read the books in order!